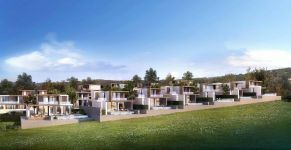 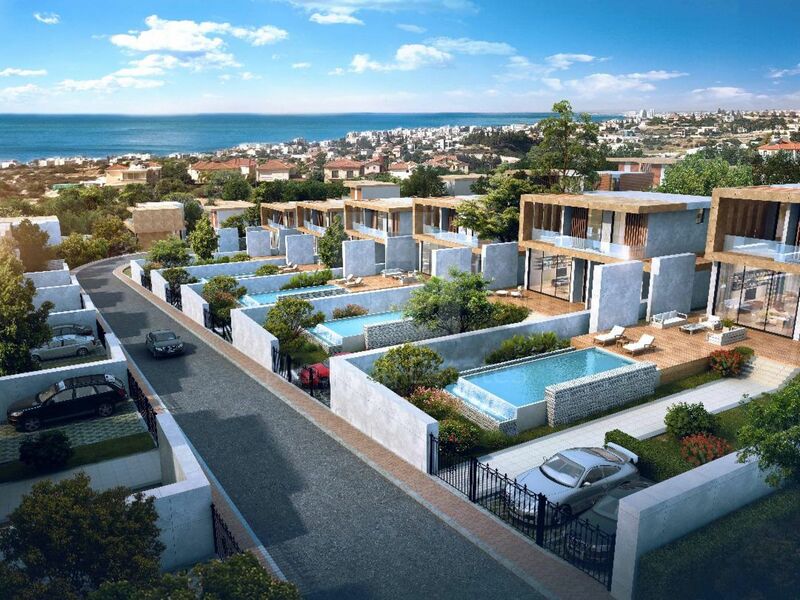 The project is located in a luxury area of Mouttayiaka and only 1 km far from Limassol sandy beach. 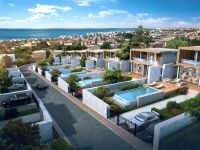 It’s an ideal area for house development and offering fantastic sea views. 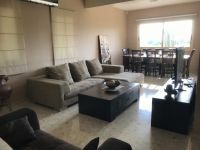 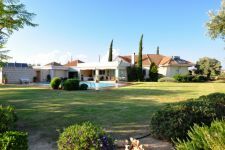 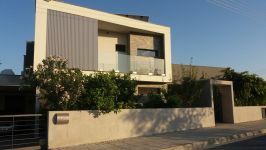 Easy access to Limassol popular tourist area, and 5 minutes away from the highway. 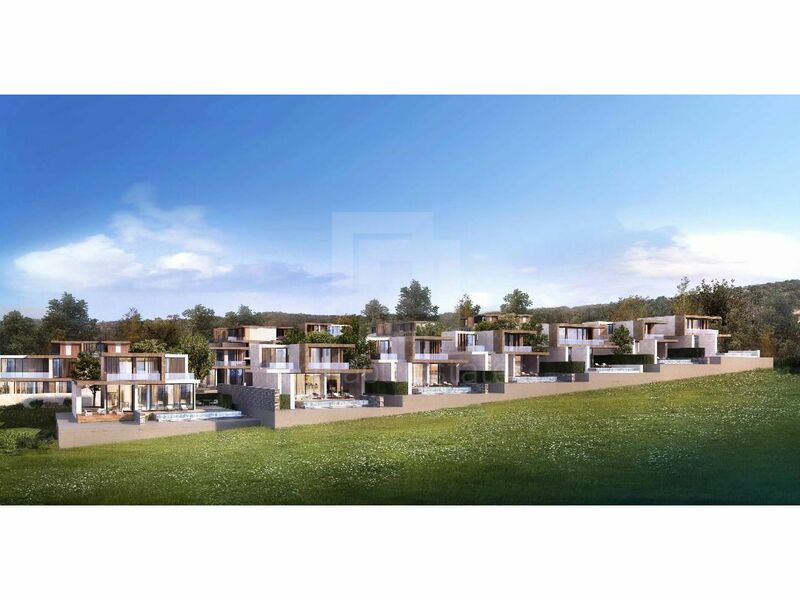 The ideal location of the project gives the opportunity to its residents to enjoy different kind of experience and relaxation. 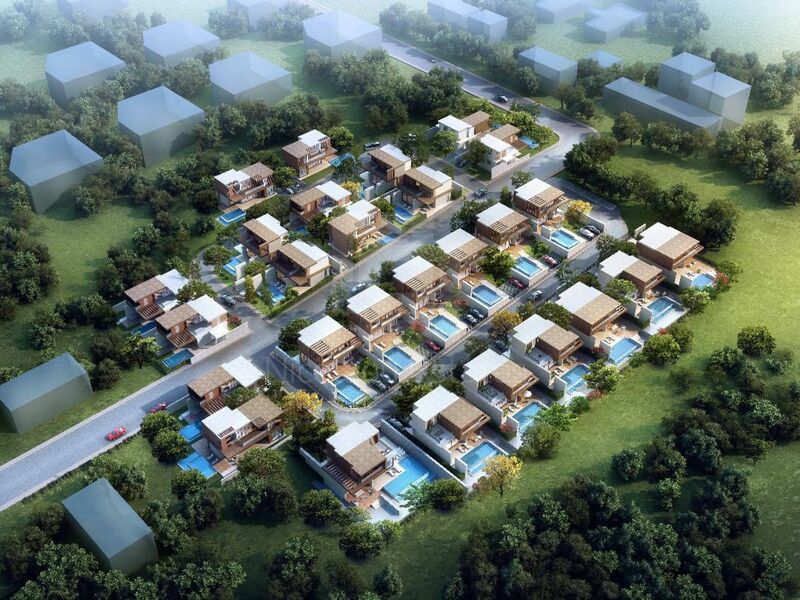 Residents not only enjoy picturesque views but also exotic night life. 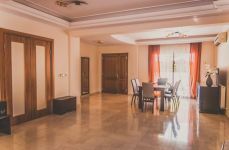 That means few minutes to bank, school, university, cafe, restaurant, shopping mall and casino. 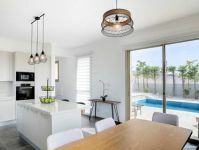 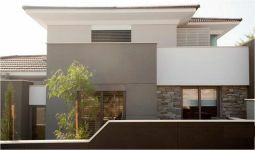 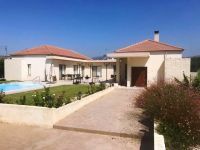 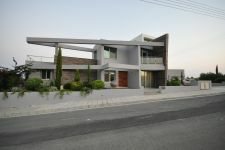 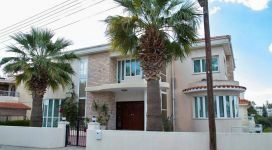 This 4-bedroom house in Mouttagiaka, Limassol is being offered for sale at EUR 921.600 (VAT not included).